About Sarah: Successful sales-rep Sarah feels in control of every aspect of her life – except her weight. 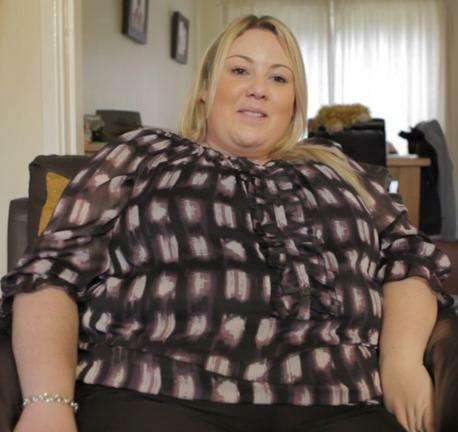 She’s comfort-eaten her way to over 24 stone and she hates herself for it. On Jessie Pavelka’s tough regime not only does Sarah find new confidence, she takes on Jessie’s greatest physical challenge yet – but can she see it through to the end? In Sarah’s Words: ‘I am quite a confidant, happy person to the people that meet me. I think that everyone thinks ‘Gosh, she must be happy with the way she is, because that’s how she comes across’, but I’m not. I hate myself. I really hate my body, I hate me’. 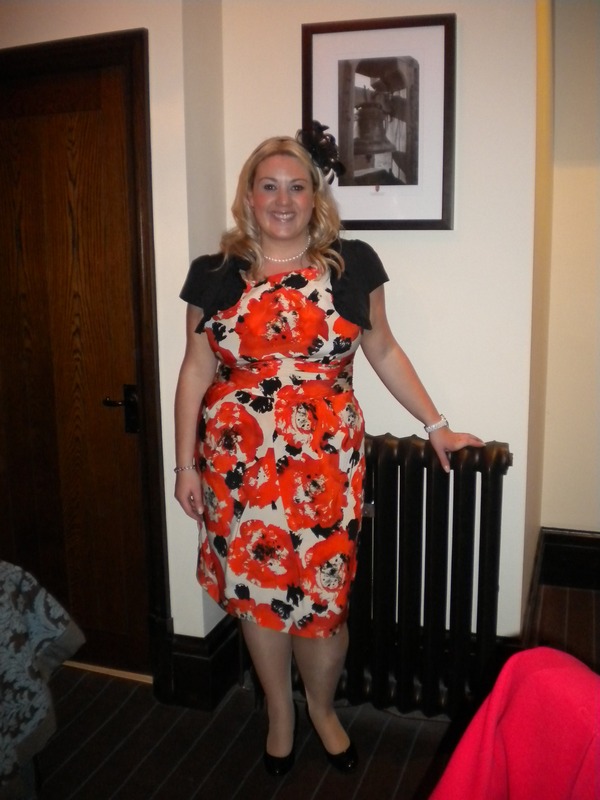 “My life as I knew it, has completely changed…….It is 2013 and I am now 8 stone lighter, single, healthy and an athlete! If someone had said to me this time last year that I would be sat here saying this, I wouldn’t have believed them for one second……oh how things can change! I entered this year wondering which sporting events to enter, so far I have completed a 5K and a 10K race……I don’t think I could even spell SPORT this time last year, let alone be actively doing it on a daily basis and competing in competitions. I am so much happier, energetic and inspired….. I have met some amazing people this year, many of whom will be in my life forever. So how did it all begin? I was entering my 30th year in life as a size 30 miserable woman, I had put myself on the waiting list for bariatric surgery at the end of 2011, because I felt like I was at the end of the road and at was my only option. 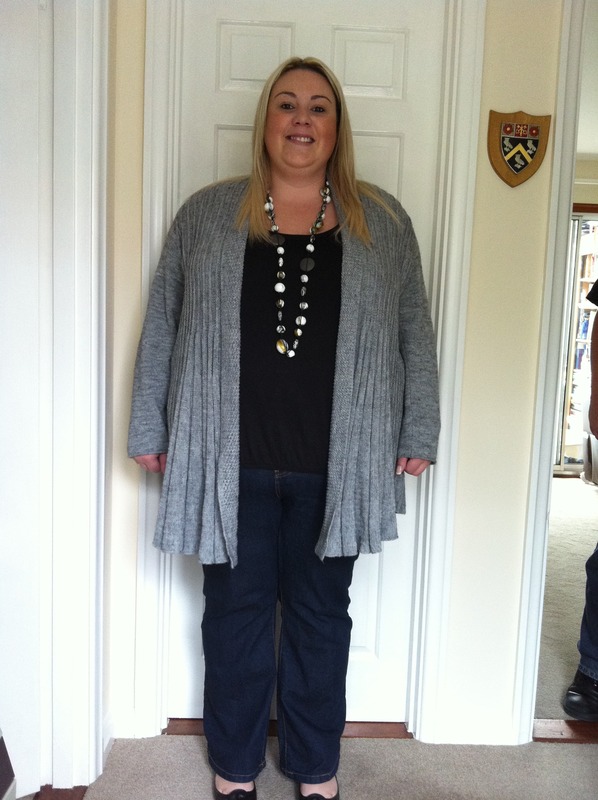 How wrong I was……..In October 2011, my Mum had spotted an advert in a magazine looking for people to be involved in a weight loss TV programme, that were looking to lose at least 10 stone……I fitted all the criteria and had always wanted to be on TV from a young age! Perfect…..I applied there and then and things happened quite quickly….I found out I’d been selected to take part a few days before Xmas 2011. 8000 people applied and I was one of the lucky 10 that had been selected. This was my chance to change my life……and nothing was going to stop me….Nothing! TV programme work for me. My boss, work colleagues, friends and family were so supportive and excited for me, which was so important to the success of the year. 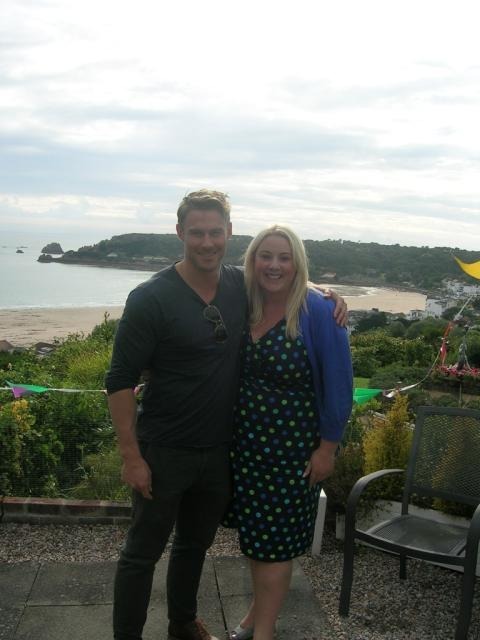 In Feb we started the year off with a boot camp in Surrey where I got to meet the other contributors, but more importantly my personal trainer, Val and the lovely Jessie Pavelka. My personal trainer is a guy called Valentine Rawat, to whom I owe my life…….he gave me the tools and confidence to push myself to the max and change my life. Without Val, I wouldn’t be sat here now writing this…….he is a wonderful man. In order to fit in the 2 hours of training a day myself and Val had to do, I had to get up at 5am (to beautify myself obviously ;-)), Val arrived at 5.45 and we trained till 8am, 5 days a week for 8 months……It was a shock to the system initially, but it soon became a habit. Bed by 9pm, up at 5am!! Val always varied what we did, from kettle bell workouts to, bench pressing and dead lifts to running, boxing, TRX and tractor tyre flipping! That’s what I enjoyed, variation in what we did, because I get bored quickly……. With Val, I never had time to get bored!! Val also taught me that it’s not always about the numbers, I was quite obsessed with seeing the pounds come off initially….and sometimes this was slow. Val taught me to enjoy the feeling of exercise, the feeling of being fitter and the feeling of getting into that next dress size and that’s what kept me going. I went from a size 30 dress size to a current size 16/18. I’m not where I want to be yet………because the intensity of training 5 days a week for 2 hours a day isn’t there anymore, life has got in the way……however my fitness and love of exercise is…..I train 2 – 3 times a week now and challenge myself to events like the York 10K etc…..they keep me going….the buzz of crossing the finish line is just out of this world.